You see some weird and wonderful things that have been made radio controlled on the internet, but occasionally they are magnificent, and this 1/4 scale Grave Digger is no exception! Running a Stinger 609-mini V8 engine (with a cost by itself of some $7,400 USD reportedly) it looks and runs very well, but check it out for yourself below. As a slower news day, I thought I would shamelessly post about one of my favorite RC niches, RC Rally Cars! 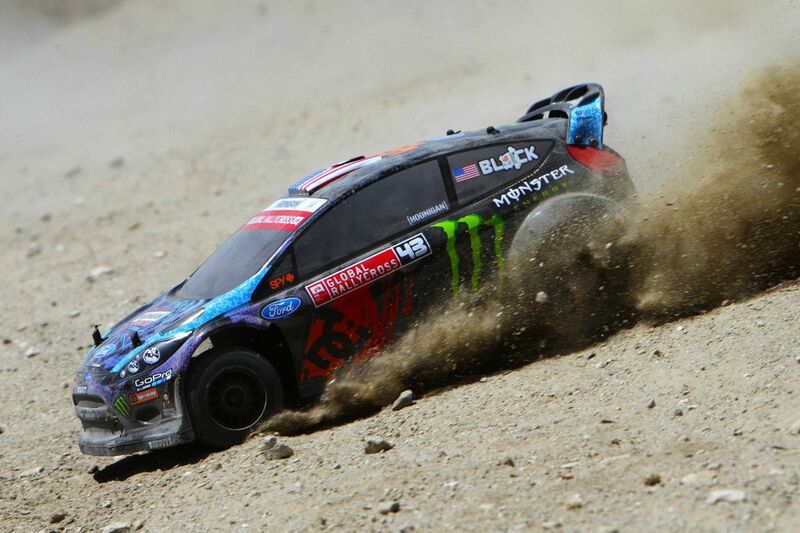 There has been a welcome boom in the number of RC Rally cars on the market in the last few months. Most of these are in the larger and more capable category of Short Course Truck based cars as opposed to the more scale 1:10 vehicles which are touring car sized, although the latest offering from Kyosho is 1:10, but only an update of an older model. I had been becoming a little disheartened with my XV-01 if i”m honest. I’d had little time behind the wheel, and on the times I had been driving, the terrain was just too large for the vehicle, meaning it wasn’t as fun as it could have been. I had started looking at the larger vehicles as a replacement that could handle a broader variety of surfaces. Then my local club had a family BBQ / practice day at the track. It had been wet and the road outside was wet, muddy and about the right scale of surface. It was just begging for some rally action! Yes, I know, I need to trim the body posts! The result, I had a blast, as on the right surface the XV-01 platform really is hard to beat for fun and scale handling. 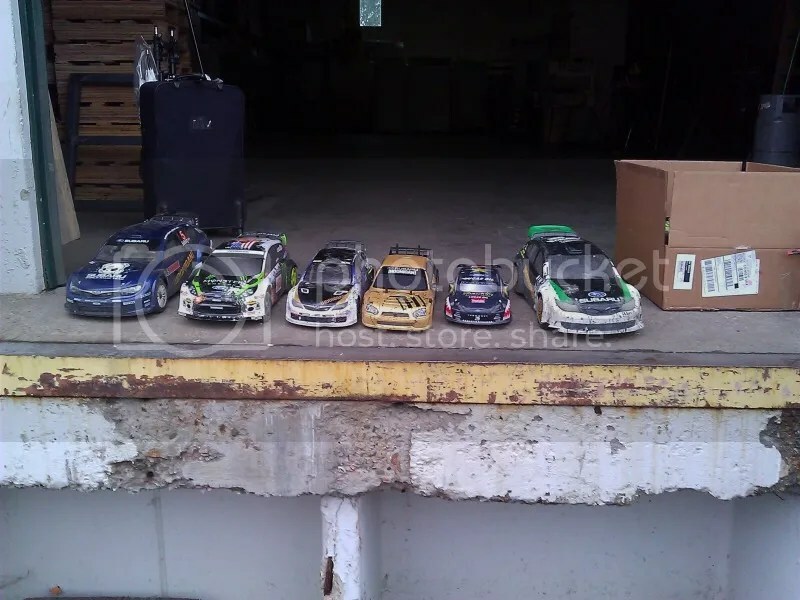 But it did get me thinking, the different scales of RC Rally cars from the Losi 1:5 Rally Mini down to the 1:16 Traxxas rally can be a surprising distance apart in size, so I thought i’d post some photos and videos that I new would highlight the different sizes clearly! So what sizes are there? I’ve categorised them into a few groups below for reference. I have not included the micro cars that have limited off road ability, but have included some recently available models. Personally I love the 1:10 / Scale size cars for their realistic scale appearance. As a useful visual guide, here is a great video from Jang over at Ultimate RC comparing the size some of the above vehicles side by side. And this video talking about the capabilities of each, and which he would choose. You can find individual reviews of each from Jang as well. And this great photo from the rally section of the RC Crawler forums showing from Left to Right, DRX, WR8, XV01, XV01, Atomik, DRX. The guys over at Team Novak are always a helpful bunch, and the other day released a helpful guide showing their recomendations for ESC and Motor combinations for the Axial Racing lineup of vehicles. But don’t dismay, this is a Twin Hammers Rock Racer Kit, paint your own body, install your own equipment. And, well I want one!! Kit VTR03001 comes with no electronics at all so you can put your choice of equipment in. It includes the 2 speed transmission, metal gear differentials, 4 link suspension, licensed Interco Super Swamper tyres, unpainted body panels, front differential lock, metal wheel hexes, metal transmission gears, heavy duty front outdrives swaybars and alloy bodied shocks. So basically it includes the pick of upgrades for the Twin Hammers RTR ! A kit without paint hasn’t looked so good for some time! I love rally cars, I just find the appeal of going sideways on dirt irresistible! To fulfill that dirt urge, I have a Tamiya XV-01 that I use, but at the time it was a real toss up between it and the WR8 from HPI. At the time, the bodies and parts available for the XV-01 won me over, but this article from hpi shows just how many parts are actually available for the larger WR8 (happy to take donations of WR8’s from anybody that doesn’t want theirs by the way). 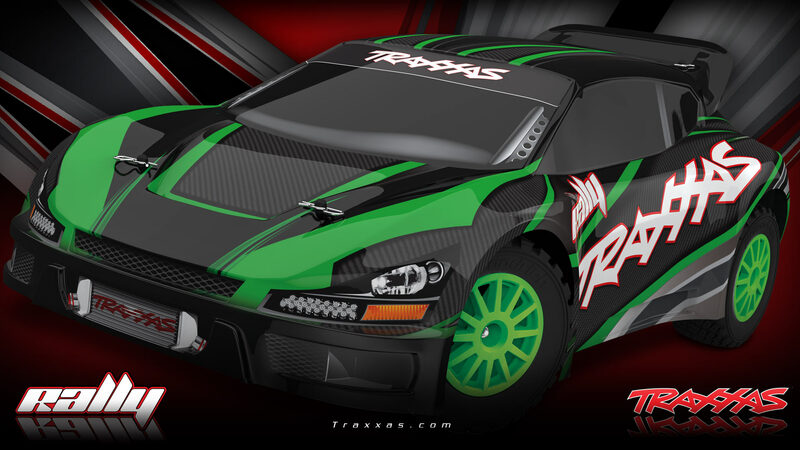 The article can be found on the HPI website here http://www.hpiracing.com/en/article/view/2014061302 and covers pretty much everything you could ever want for one of these beasts along with some great information and photos, enjoy!